The following section presents the bidding process, the key steps for your city to bid and the timeline which should be respected by the bidding cities. For your information a provisional timetable has been established. 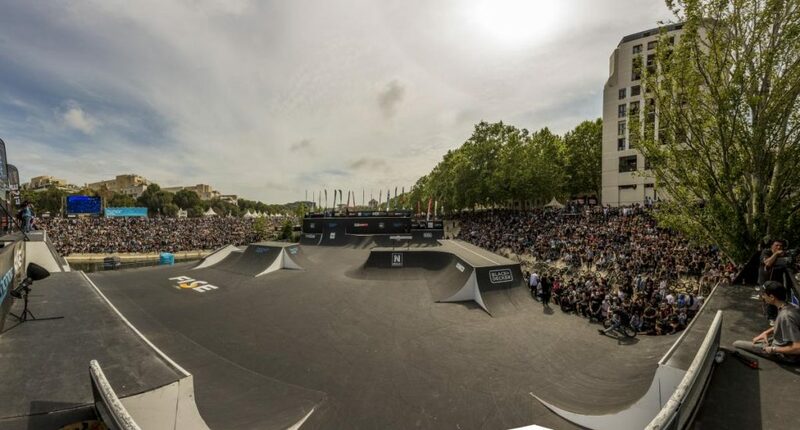 The team of Hurricane Group, composed of the totality of the decision makers for the FISE’s events, will organize meetings in order to select the host cities for the FISE Xperience Series. 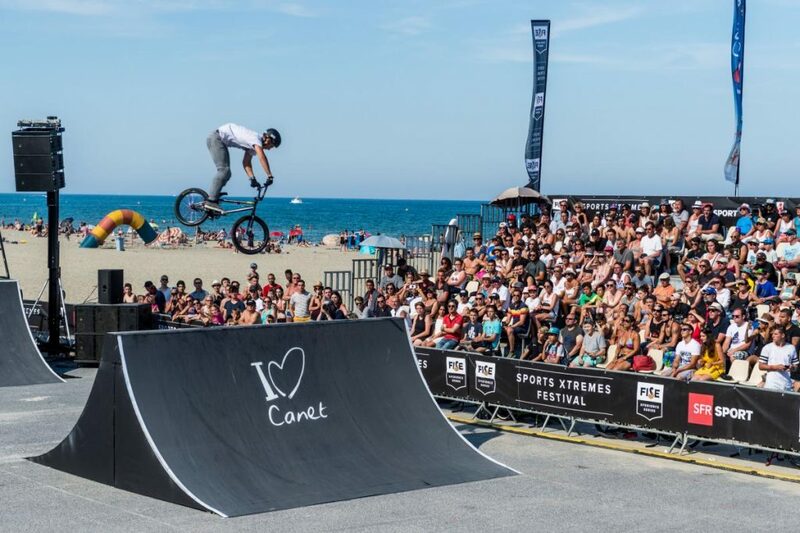 We strongly recommend the cities bidding for the FISE Xperience Series to form a Local Organizing Committee dedicated to the organization of the event. This committee will ensure the coordination between the Hurricane organizing team, the administrative services, the local authorities and the other local actors concerned by the set-up of the competition FISE Xperience Series. In our selection, we have a particular attention towards this committee and its capacity to process efficiently and to respect the administrative formalities, and the juridical and legal obligations applicable in France and in the city, allowing then the organization of the festival. 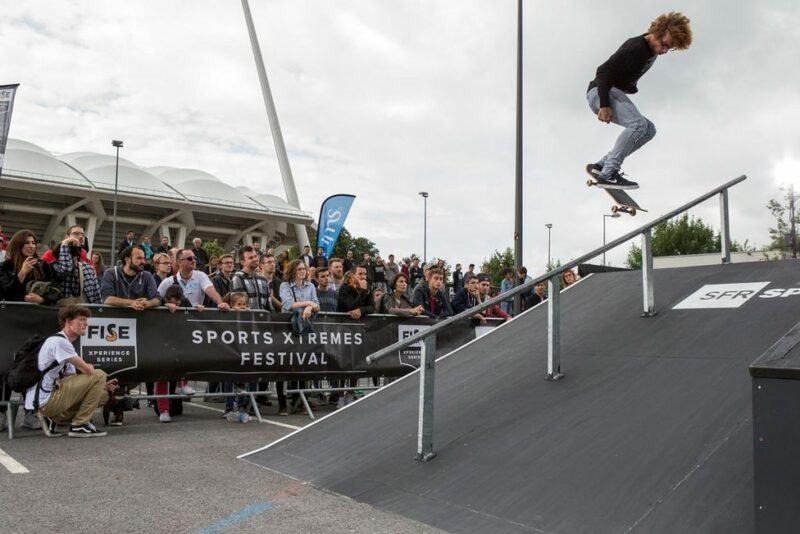 All cities wishing to host the FISE Xperience Series will, in the first instance, fill out an online questionnaire, designated above as an intention letter. After receiving your bidding document, Hurricane will send you an official document for the host cities.